Are you looking for the perfect tournament award for your fun-spirited team? 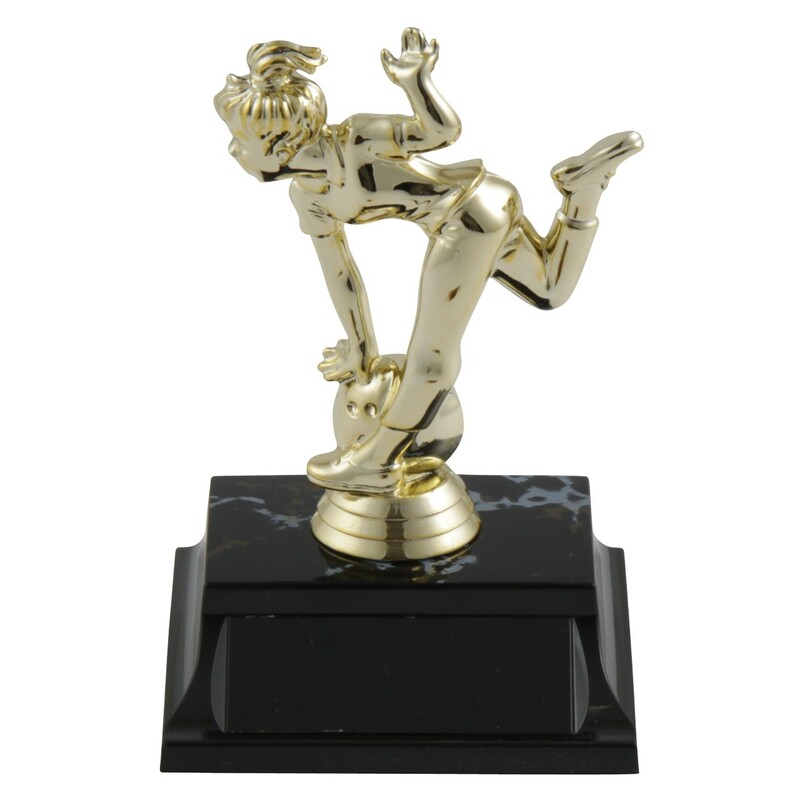 The Goofy Gal Basic Bowling Trophy measures 5 inches tall and features a flailing female bowling figure. 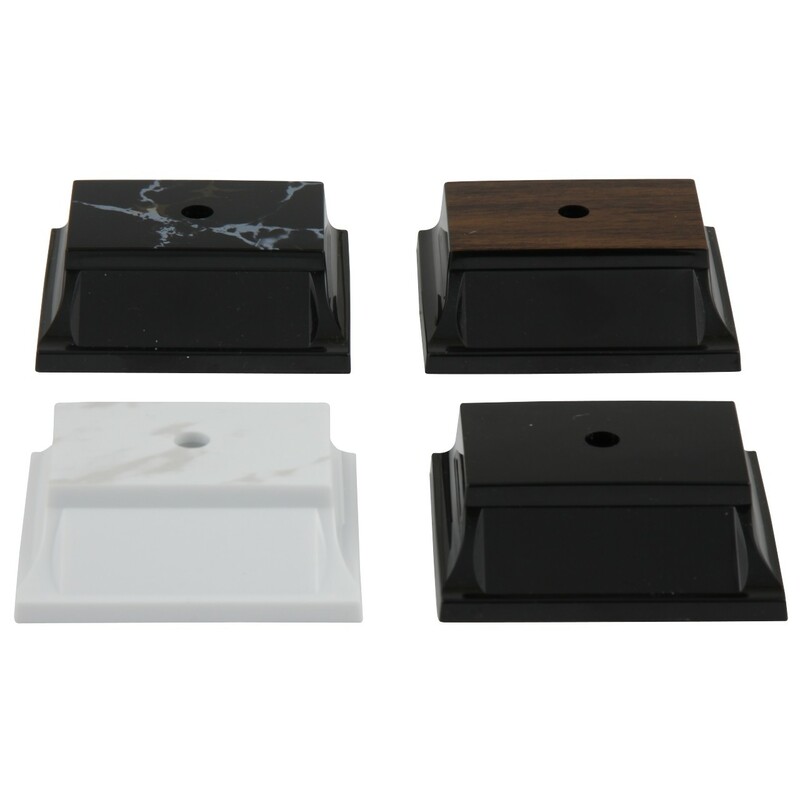 Attached to your choice of base, these trophies include three lines of custom engraving at no additional charge! Your fun ladies will love these great trophies!